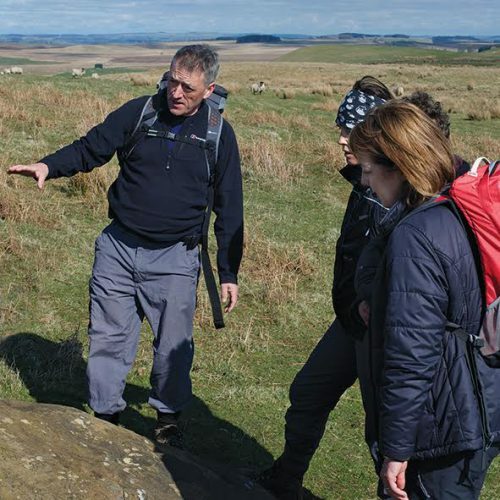 Experienced guide Paul will bring Hadrian’s wall and its forts to life for you. We also uncover the fascinating pre and post Roman history of this wonderful and dramatic landscape. Our tours include Housesteads, Chesters, Vindolanda and Corbridge. Northumberland UK. All our tours can be tailored to your requirements.